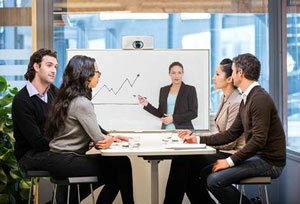 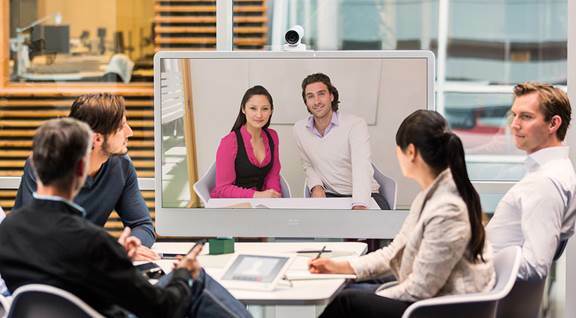 Cisco are the world’s leading provider of Video Conferencing, Video Collaboration and Telepresence technology, providing the highest quality professional solutions for your meeting rooms, mobile workers and collaboration spaces. 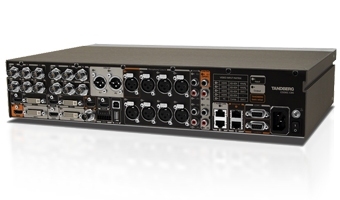 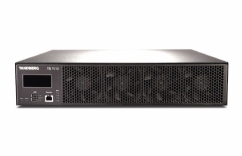 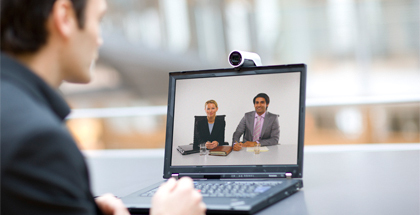 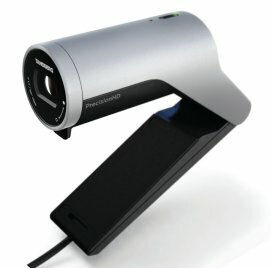 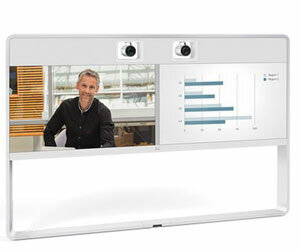 VideoCentric holds a strong relationship with Cisco and Tandberg (acquired by Cisco to expand portfolio into video conferencing & telepresence) and have been selling, installing and supporting their equipment at endpoint and network infrastructure level for over 10 years. 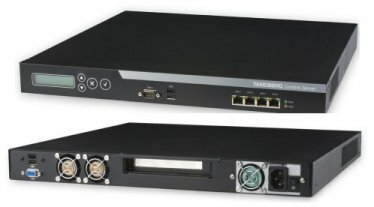 As the 1st company in the UK to be accredited to sell, install and support Codian (Acquired by Tandberg to provide highly resilient video infrastructure to support their video conferencing endpoint portfolio) MCUs, Gateways and Streaming/Recording Servers, and having worked closely with Codian R&D to bring their products and services to market in the UK and throughout Europe, VideoCentric’s experience of video based Cisco solutions is un-contended. 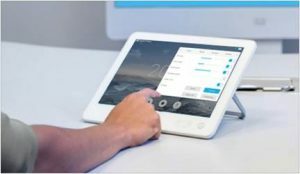 Founded in 1984, Cisco is the worldwide leader in IT, networking systems and designs, and aims to transform the way people connect, communicate and collaborate. 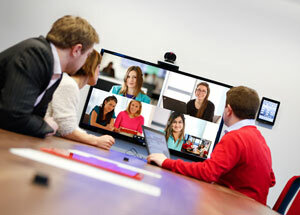 To ensure continued value and opportunity is delivered to customers, clients, partners and employees through every solution, Cisco innovative mindset has seen the acquisition of many niche and upcoming companies over the years to bring a wealth of products and talent on-board and drive the company forwards. 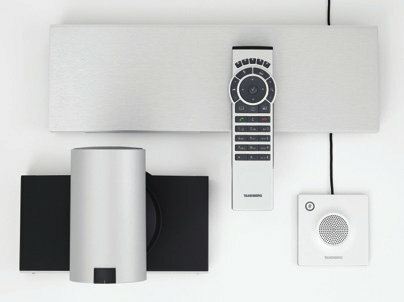 The Cisco product portfolio now includes routers, switches, security surveillance, consumer electronics, communications technology, collaboration & conferencing systems, unified communications solutions, data storage, cloud services and many other products for the Enterprise and Service, Small Business and Home markets. 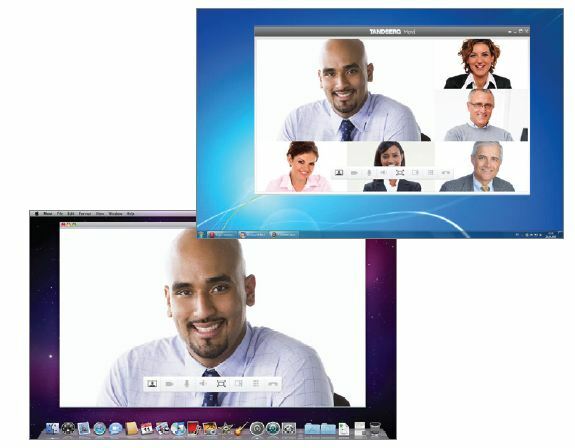 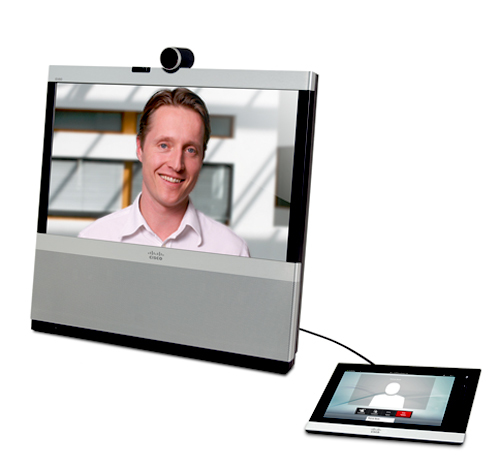 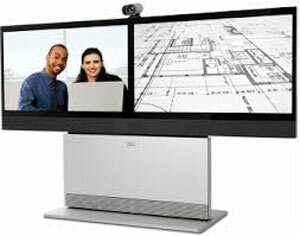 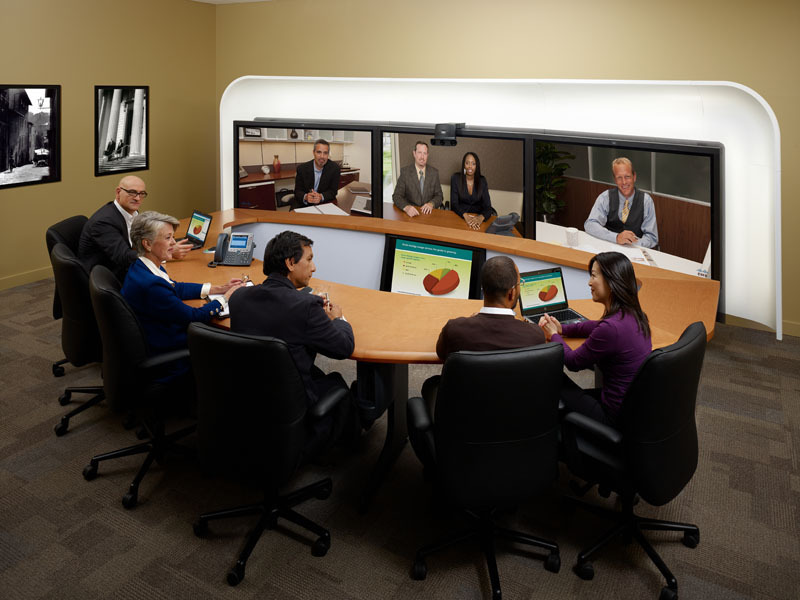 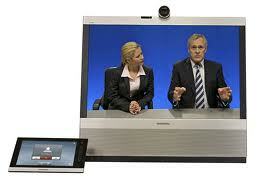 In 2010, Cisco Systems Inc acquired Tandberg (who previously acquired Codian), the market share leader and the fastest growing company in the telepresence and video conferencing industry. 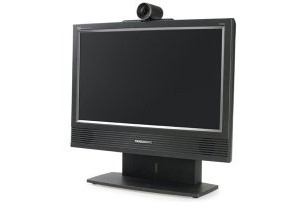 Tandberg video solutions could be found in over 90 countries, in organisations, businesses and enterprises of all types, universities, financial institutions, and public sector organisations. 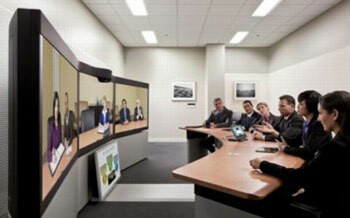 From the acquisition of Tandberg, Cisco expanded its Video Conferencing and Collaboration portfolio to a full range of high definition Video endpoints for immersive environments, video conferencing and conference room systems, codecs, individual desktops, home office video conferencing and personal Video systems, under-laid with a full network infrastructure range of MCU’s, gateways, firewall traversal servers, gatekeepers, network management systems, web conferencing and desktop video conferencing software. 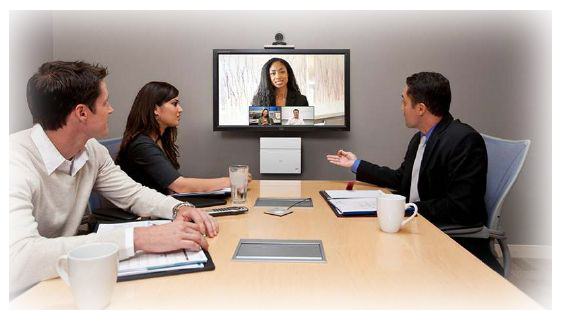 Cisco provides the world’s highest quality, most secure Video Conferencing and Collaboration technology available in the market today.